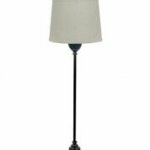 We've carefully designed our floor lamps to accommodate both their functional and decorative roles. 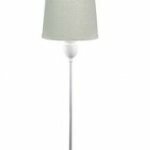 Several floor lamp bases can be used in our mix and match lighting program to create your own custom floor lamp by choosing a shade or having one made with your own fabric. 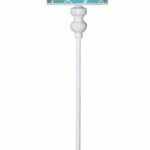 Either way, we offer lamps that sell at prices you'll love.